Sculpture by Rafael San Juan alongthe Malecón Havana Cuba. 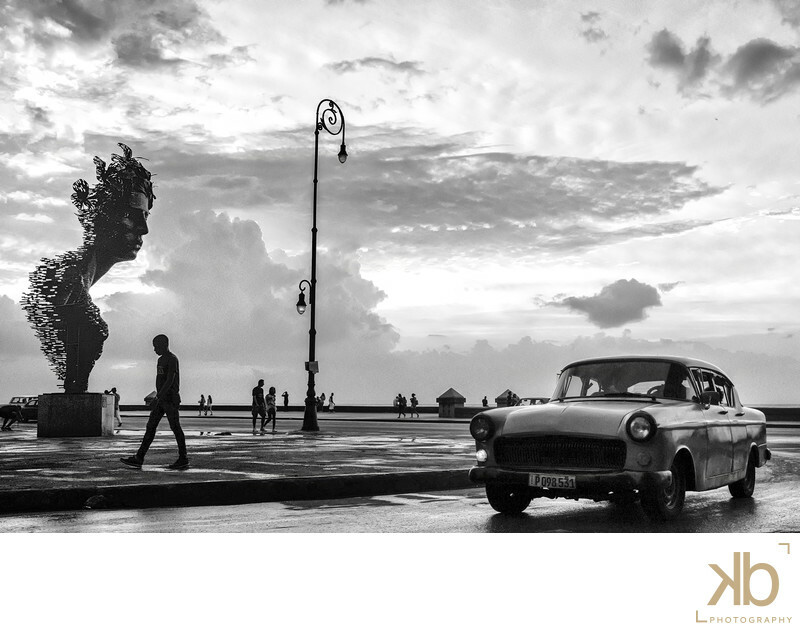 La Malecon Havana Cuban is one of the social epicenters of a city so rich with life and culture. On any given day you're likely to find a myriad of scenes that give you an even closer glimpse into Cuban life. Keywords: Havana Cuba Washington DC Photographer Washington DC Wedding Photographer Washington DC Engagement Photographer Washington DC Documentary Photographer Documentary Photographer in Cuba Washington DC Fine Art Photographer Most Expensive Washington DC Wedding Photographer (3).